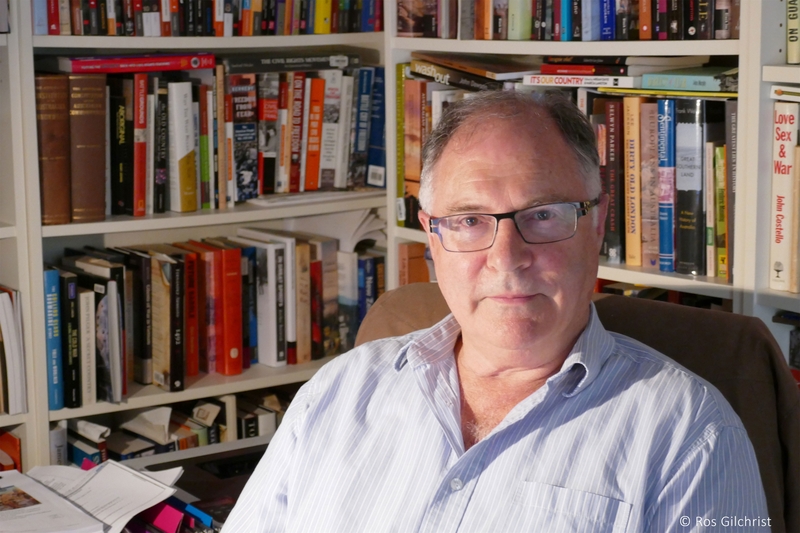 Robert Lewis is a former history teacher and pioneer of the development of evidence-based inquiry units in history classrooms. 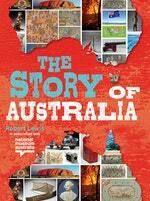 He has written over 300 classroom educational resources, mainly Australian History. 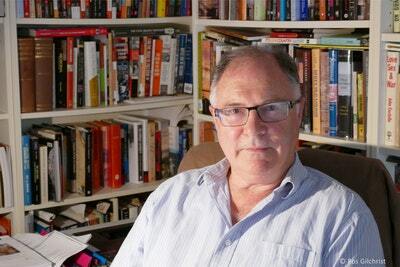 He was awarded a New South Wales Premier’s Young People’s History Prize in 2008, and was recognised with the Outstanding Contribution to the Teaching and Learning of History Award from the History Teachers’ Association of Victoria in 2013. Be the first to find out about Robert Lewis.